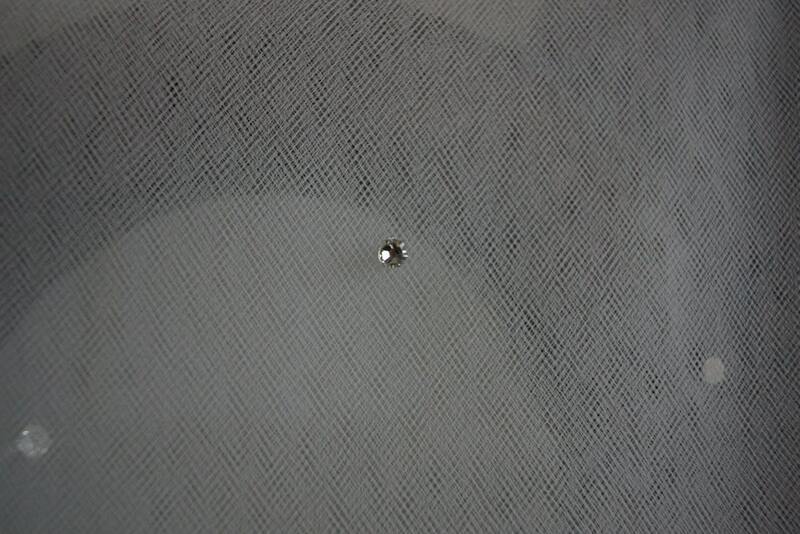 Make you veil sparkle with these gorgeous Swarovski Rhinestones! 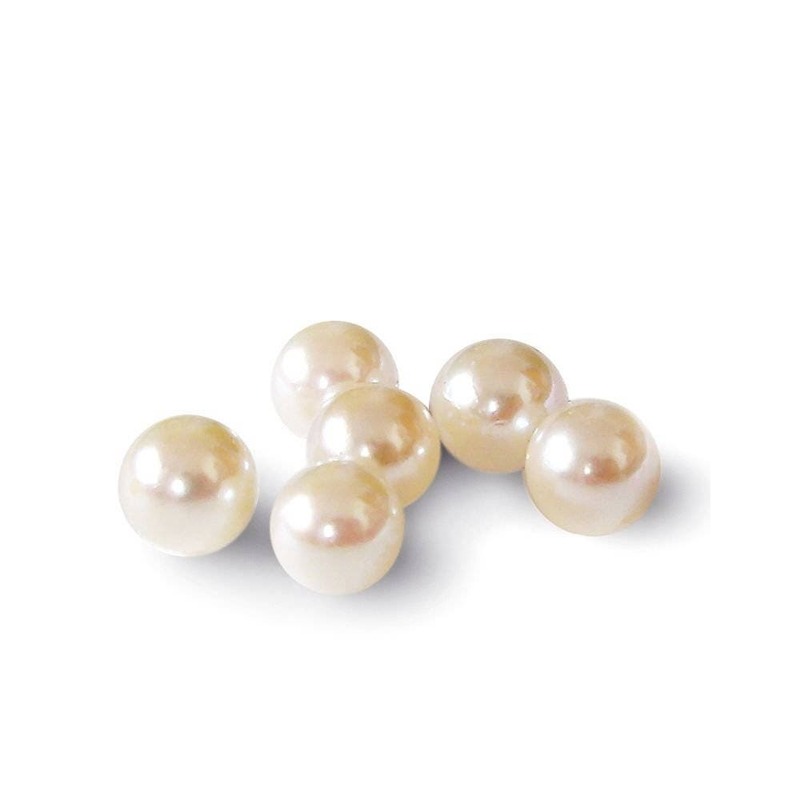 This listing is for 50 hand-applied stones and/or pearls. If you want more sparkle, please purchase more than one. Most brides prefer between 50-100. 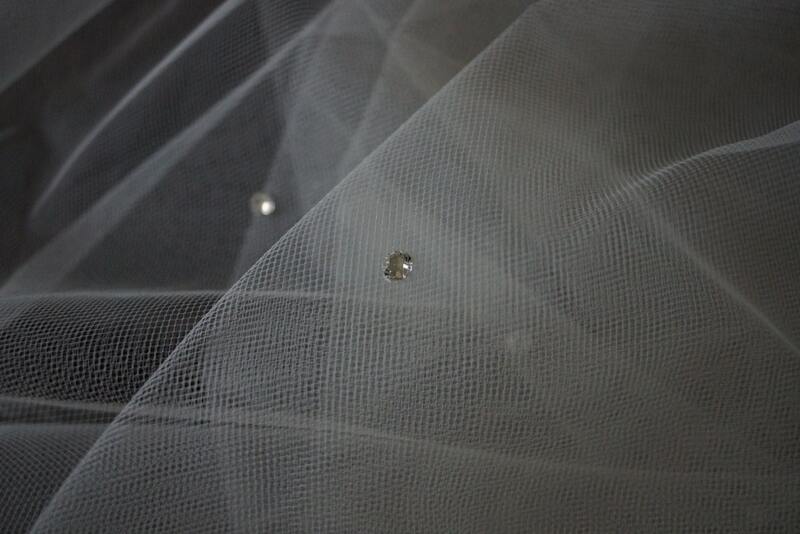 They look absolutely lovely on my veil! Thank you!